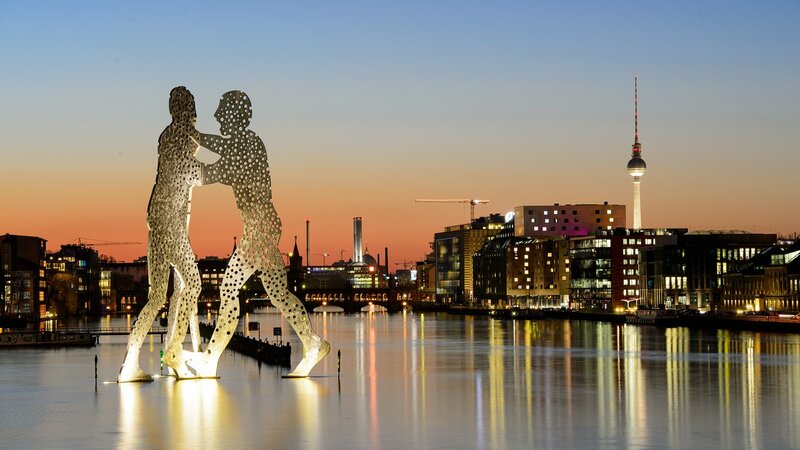 Berlin is known for many things: music, food, architecture, history, and a passion for gaming. With so many unique offerings, there's no way we could have just one office there! One office fully focuses on esports, ensuring top-notch League of Legends experiences for players, fans, and teams across all of Europe. With unparalleled enthusiasm, excitement, and competitiveness, we strive to keep making the EU LCS the best esports experience in Europe. If making our broadcast experience better is your thing, the esports office is the place for you. The second office focuses primarily on publishing. They create and maintain meaningful relationships with players in Germany, Austria, Switzerland, and beyond. Be it articles, videos, or unique publishing efforts, we aim to keep our players informed and excited about League of Legends. If this is more up your alley, the publishing office can be your new workplace.